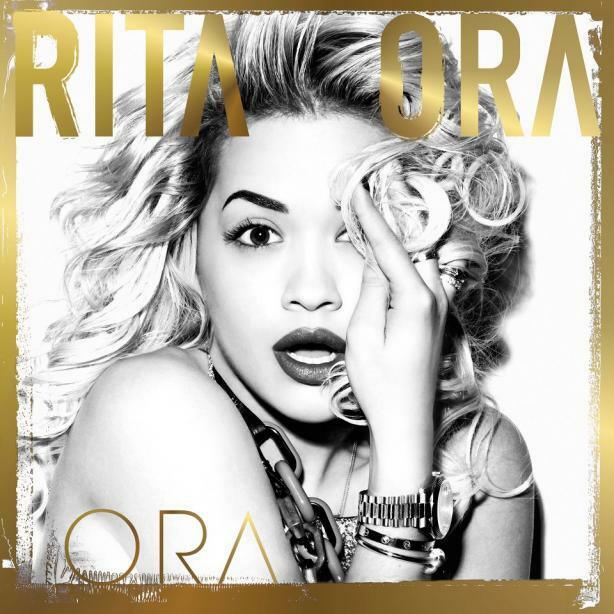 Rita Ora has claimed the first MTV TRAX Trending Chart No.1 of the year with her latest hit single, "Anywhere". The British singer-songwriter, actress, TV judge, presenter and model had a whirlwind of a year in 2017, with the single landing No.1 in the UK iTunes and No.2 in the UK Official Singles Chart at the end of last year. "Anywhere" is taken off Ora's ucoming album, which is due to be released this year. The star's debut album, "Ora" was released in 2012. Speaking earlier this year about the track, she said: "I’ve never been more proud of anything. "This single really represents the urge to break free from anything, which I think is very relevant to what we’ve been through this year as a city and a country." Rita Ora is No. 1 in UK iTunes with latest single "Anywhere"